The first TSC hotspot: it’s a fact! 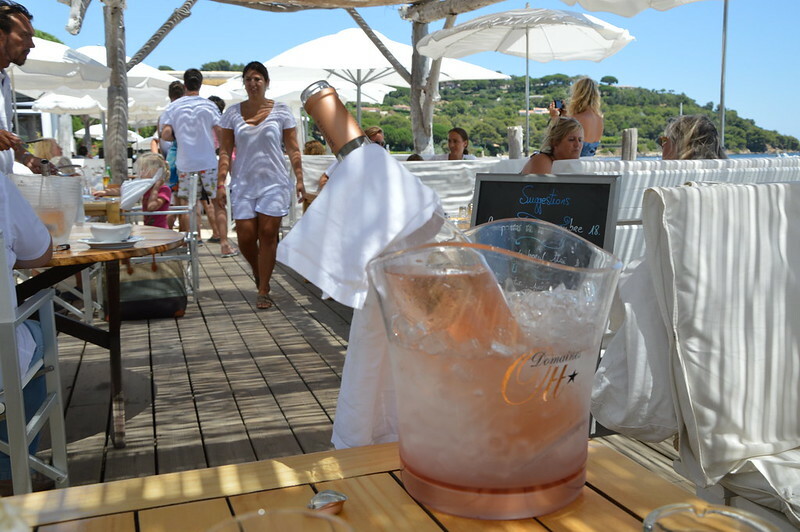 When going to the Côte d’Azur, I’m always craving for the good food they serve in the beach restaurants of Ramatuelle. This one is one of my favourites! 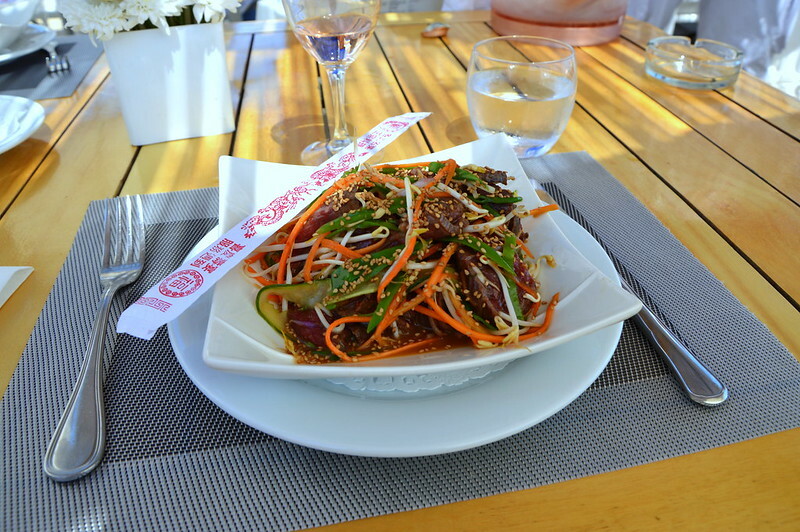 As you can see, I had the best Thai beef salad ever. 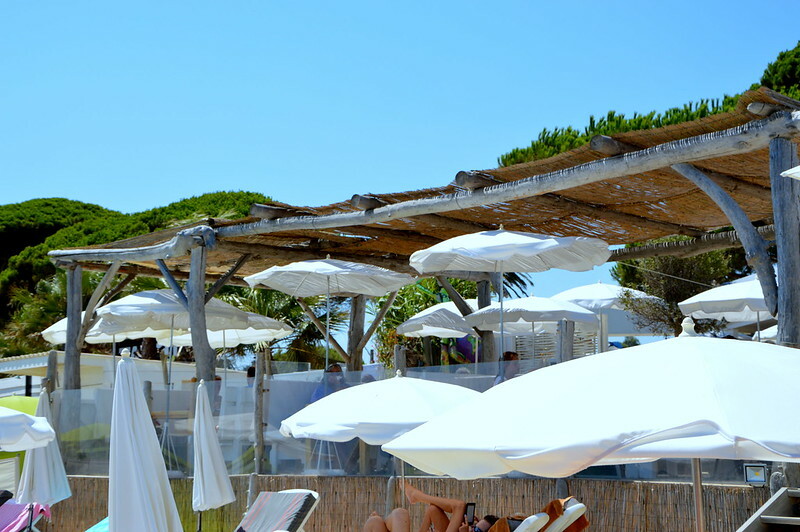 Tropezina Beach was the first beach club to settle here in the long long row. Nice chillout music to relax, while grabbing a cocktail on the beach or dining in style. This is definitely a place you should visit when you’re here!